Daily Bible reading has always been a deep help for daily spiritual growth. 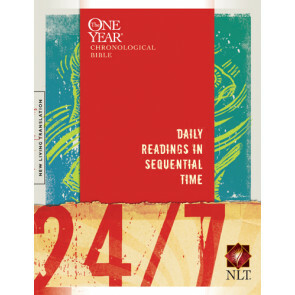 The new year may come and go, but you can start a daily Bible reading plan any day of the year! Browse below or choose from the categories on the left to narrow your search.